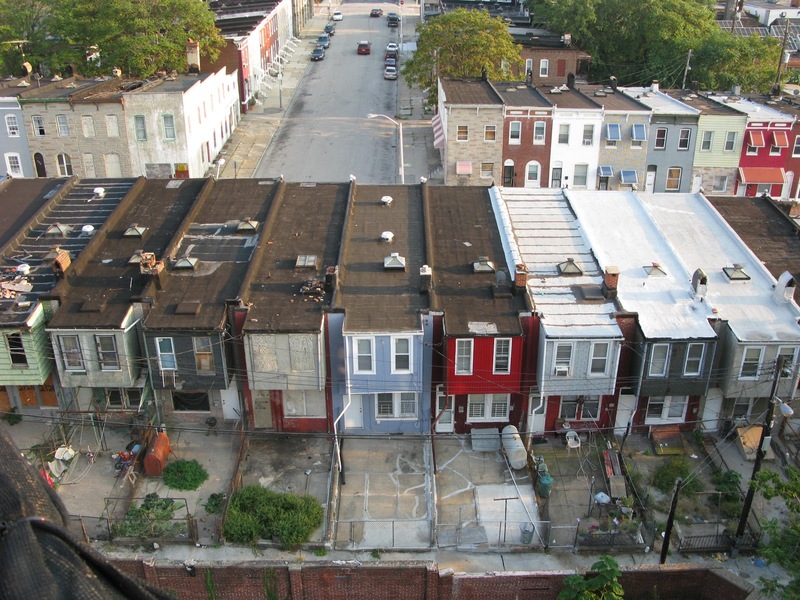 If you own a row home how do you go about putting a roof on it since you only own half of the house? This question varies depending on what type of roof you have. Go outside take a couple steps away from your house and look up on the roof. If the roof is flat between both sides meaning that there is no list, you are responsible for creating an agreement with your neighbor about the roof. There is a lip meaning that there’s a clear separation between you and your neighbor’s roof comma you can go ahead and hire a contractor to put your roof on without your neighbor’s consent. So what if you need a roof but your neighbor doesn’t think that you do? Well that’s a very complicated answer. I’ve dealt with these things in the past however I’m just a roofer I’m not a lawyer. This is clearly a legal issue since your neighbor does have some say in whether or not you are able to take care of your home. If you suspect that you need a roof and your neighbor is becoming a problem for you I strongly suggest that you contact the lawyer. The reason that he roof cannot be done without consent from both Neighbors in the instance that there is a lack of separation between the roof lines is because the transition between roof will become a problem if one side is redone and the other is not at the same time. We know this from looking at valleys in roofs. Valleys contain a very clear kine between two straight shots of roofing and are a clear problem for roofers roofers deal with this by lining valleys with metal flashing to create an extra barrier for water. Since there is no crevice in between you and your neighbor’s home this is not a possibility to do. Not only that but then it then creates a legal problem for the roof for himself. Previous Previous Post: How do you spot a roof that needs replaced?